Studying at QUT for part of your degree is an enriching, exciting experience. Brisbane is a safe and welcoming city with a diverse international population, and you’ll be joining a lively student cohort right in the heart of Brisbane city. Explore our courses to see if our offerings align with your current study. See why we’re among the best in higher education in Australia, and how our real-world focus means that you’ll be getting practical experience in industry-level settings. We welcome students from across the globe to complete part of their degree at QUT. 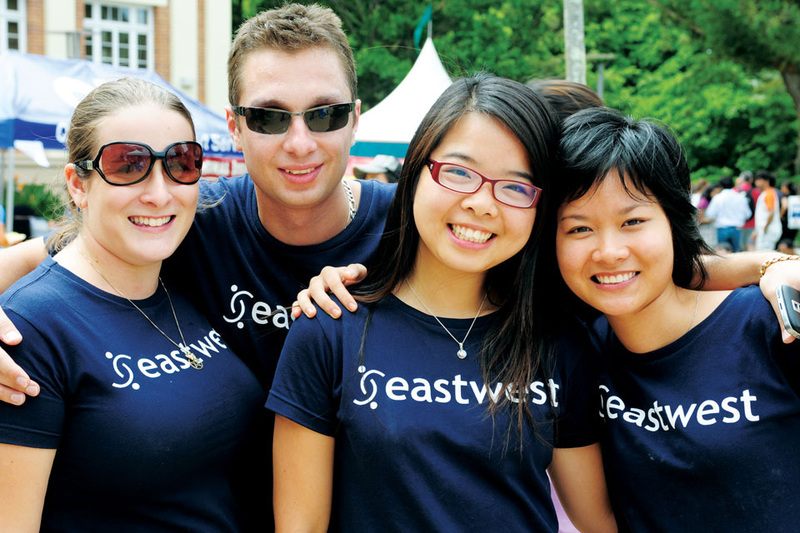 You’ll experience our real-world learning environment while enjoying Brisbane’s dynamic and cosmopolitan lifestyle. As part of your application, you’ll need to nominate units that you want to complete while you’re here at QUT. Explore your options for units. If you're ready to come to QUT on study abroad or exchange, follow our step-by-step applying guide. Want to know what to expect from life in Brisbane and at QUT? Explore more about student life. Not sure what study is like in Australia? Find out more about class formats, assessment types and what uni here is like. Studying at QUT means studying in the heart of the city, with campuses right in the CBD at Gardens Point, and in Kelvin Grove, 2km from the city. Access the best resources, inspiring public spaces, and a vibrant campus life full of exciting opportunities. Find out what’s on offer at our two outstanding campuses.